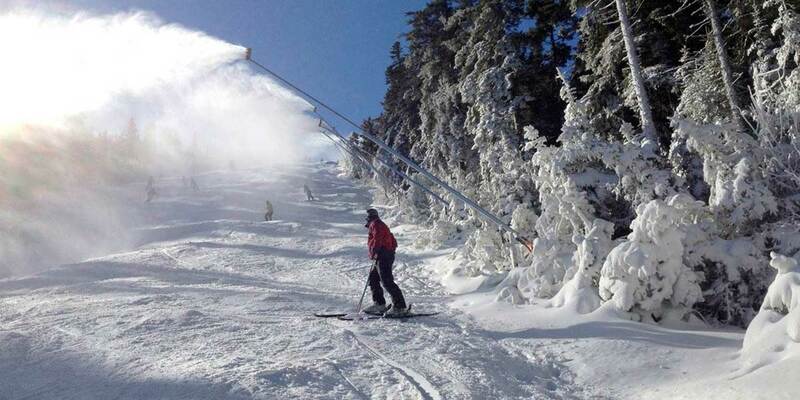 HKD offers a full range of low energy snowmaking equipment driven by the need for performance and operational ease. 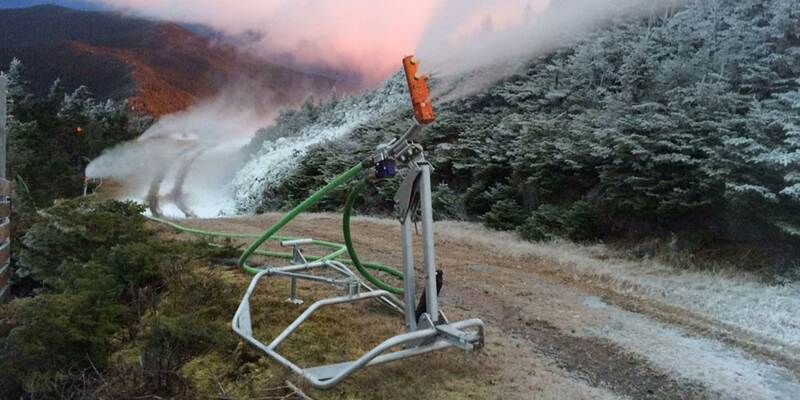 The SV14 represents a step forward in snowmaking technology. 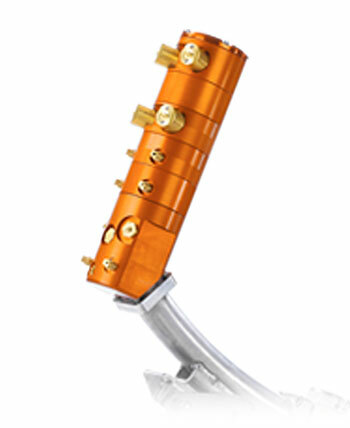 It remains simple and bulletproof, like all HKD equipment, and takes advantage of our new R5 rotary valve technology to increase the number of stages to five, while simplifying operation and maintenance. 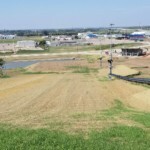 The HKD Phazer is designed to operate in tight spaces that require narrow directional throw such as cat tracks, lift terminals, and nordic trails. 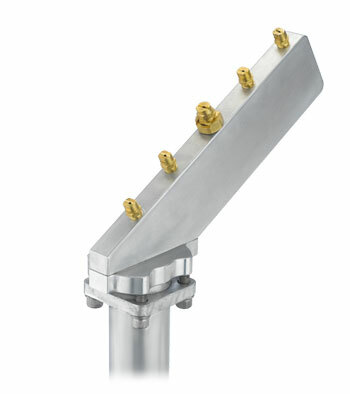 The HKD Impulse is the low energy, high performance workhorse in our tower gun line up. The Impulse gets the job done at all temperatures with four water flows, hybrid nucleation and variable airflow. The Impulse is unlike any other low-e gun on the market. 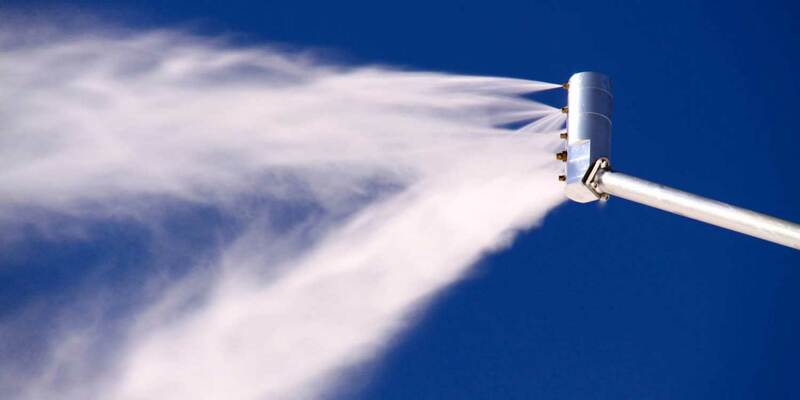 It incorporates our patented Variable Airflow Technology to deliver stellar snow quality at high temperatures, and big production with minimal air consumption at cold temperatures. You should have your cake and eat it too. The HKD SV10 is a low energy workhorse in our tower gun lineup. 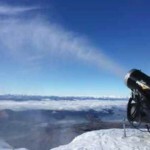 The SV10 is our simple and bulletproof snowgun. 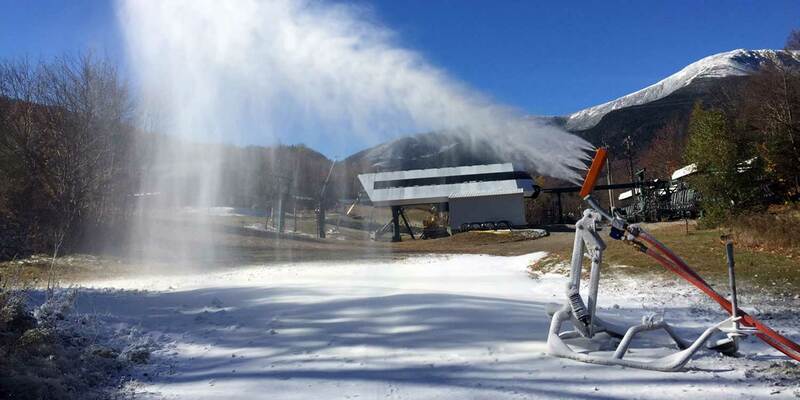 The SV10 is capable of four water flows and uses internal mix nucleators that are customizable to meet the needs of your climate and snowmaking objectives. 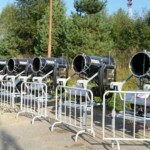 The SV10 is the godfather of low energy snowmaking towers. 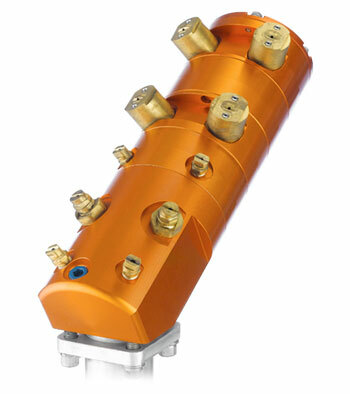 The HKD Volt is the “airless” low energy workhorse in our tower gun line up. The Volt is capable of four water flows and uses internal mix nucleators, powered by a 7.5 HP compressor. 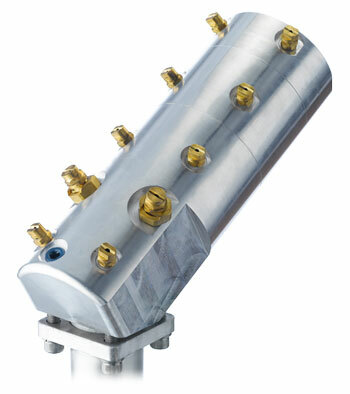 Improve the efficiency and performance of your “airless” system with the Volt. The HKD Impulse R5 is an improvement on our standard HKD Impulse. 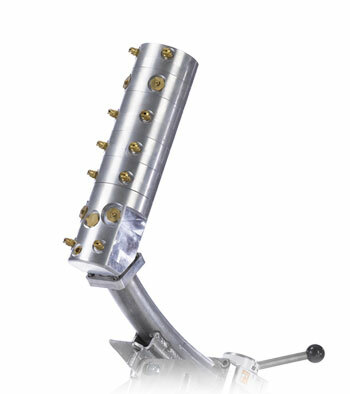 The Impulse R5 takes advantage of our Rotary Valve Technology to increase the number of stages from four to five, while simplifying operation and maintenance. 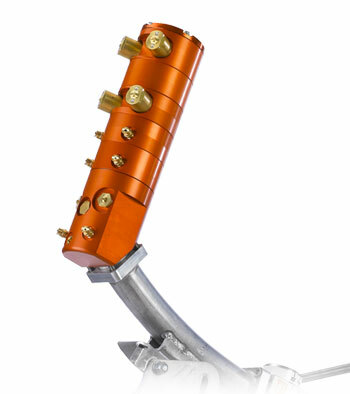 The HKD Method is a low energy tower gun, designed for terrain parks and half pipes. 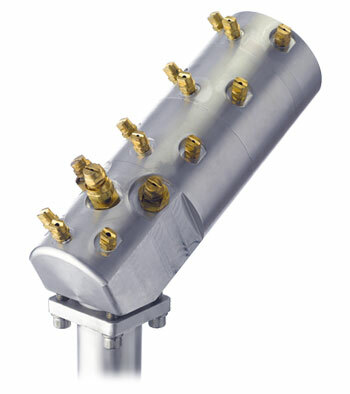 The Method is capable of delivering four water flows to its fifteen nozzles. 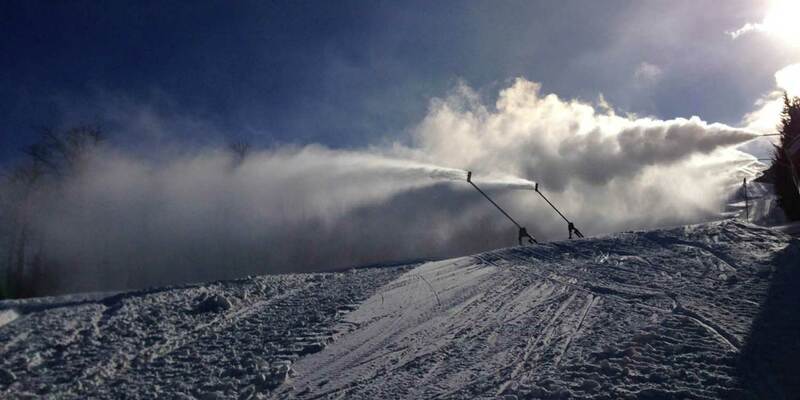 The Method uses three internal mix nucleators for efficient, high volume snowmaking. 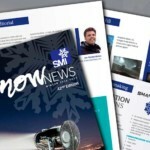 The Method is all business and produces massive amounts of snow. 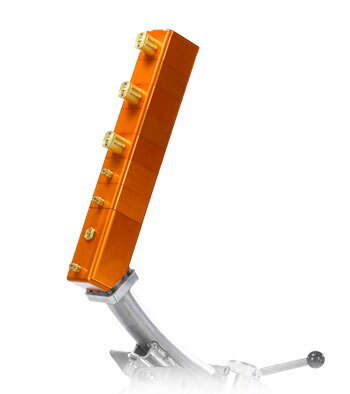 The HKD Laser is a low energy tower gun that’s portable with directional throw. It uses an internal mix nucleator to gain performance in higher temperatures and is designed to cover narrow trails and Nordic terrain. The HKD Viper sets the new standard for ground gun technology. The Viper is extremely portable, versatile, energy efficient and utilizes the HKD Impulse platform.